Ayazuddin Siddiqui was accused of posting a derogatory picture on social media. 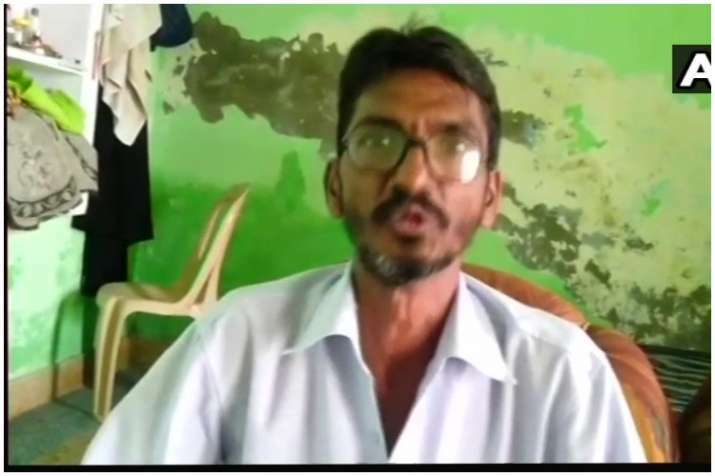 Actor Nawazuddin Siddiqui's brother Ayazuddin Siddiqui has landed in trouble after a case was registered against him for allegedly posting a derogatory post on Facebook and hurting religious sentiments. The complaint was reportedly lodged by an activist of Hindu Yuva Vahini after which an FIR was registered against him. However, he has rejected all the charges. Reports further suggest that a strict action against Ayazuddin has been demanded by the complainant. Nawazuddin is from Budhana town of Muzaffarnagar. He has eight siblings. On the professional front, the actor is gearing up for the release of Manto.